Keepkey is a hardware wallet which safely secures assets by storing the users private keys offline. The innovative design is sleek and easy to use . The hardware uses two Chrome extensions to access the wallet. It's a great choice for both new and experienced Cryptocurrency users. Keepkey has begun to develop partners to allow more functionality, the most notable of which is Shapeshift which allows exchange between Crytpocurrencies. Its large display is also unique giving it more flexibility than other hardware wallets. Expect support for more coins coming soon. The two main people running the company are Bob Goodman (CEO), a man with more than 37 years of technology related experience, and Kenneth Hodler (CTO) who has worked in the software industry for over 25 years and has been studying and using Bitcoin since 2011. 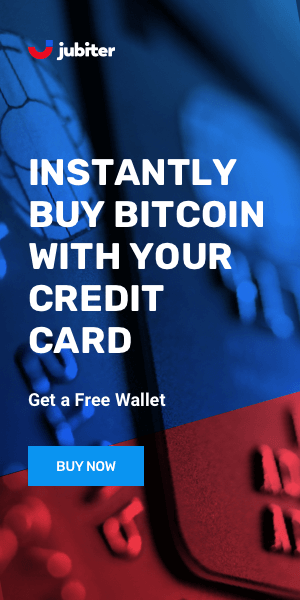 The Washington based company KeepKey, LLC proudly announced their hardware wallet in 2013 with the purpose of offering a greater accessibility to digital currency for users worldwide. KeepKey uses a micro-controller which is set to highest level of read protection. This prevents external access to its flash memory (where private keys are stored). For additional security, PIN protection is offered during initialization and an optional passphrase can be used to encrypt user's private keys and keep them safe in case the device is stolen or lost. KeepKey has special design with a Anodized Aluminum Case and a Polycarbonate Front. 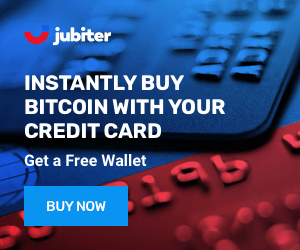 The wallet platform is ideal for newbies or even experienced traders who are just looking for a secure way of buying, selling or storing cryptocurrency. KeepKey, like most hardware wallets, is regarded as a secure wallet. It has a great functionality and they are working to add more coins. It offers a good user experience and an easy to use interface. It is suitable for both experienced or inexperienced users. It serves multiple Cryptocurrencies and allows exchange between Cryptocurrencies.